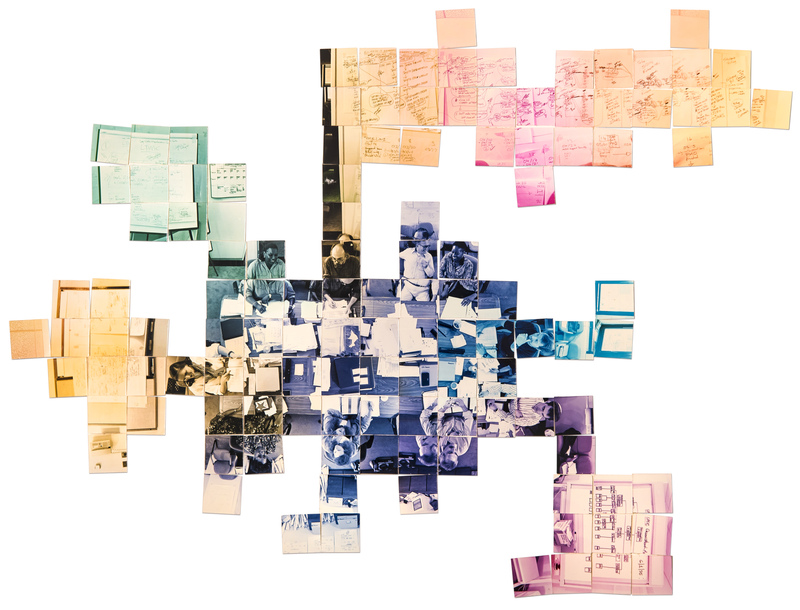 WIRED is an analog photo collage printed on chromogenic paper, shot with Ilford XP-1 film. Color tones were created in the enlarger, in a time before Photoshop. Created for Wired magazine in the nineties.